We continued our efforts to form skilled engineers in RF Microelectronics. 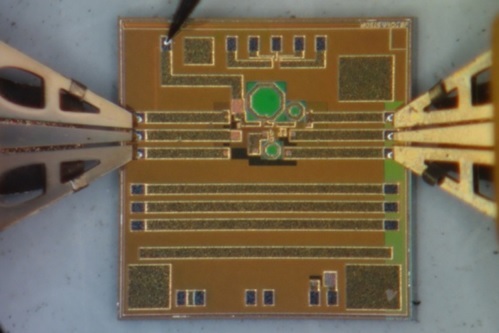 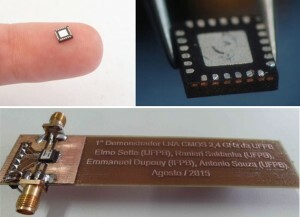 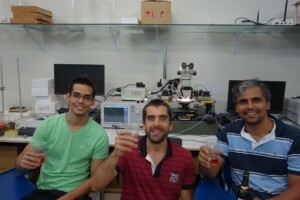 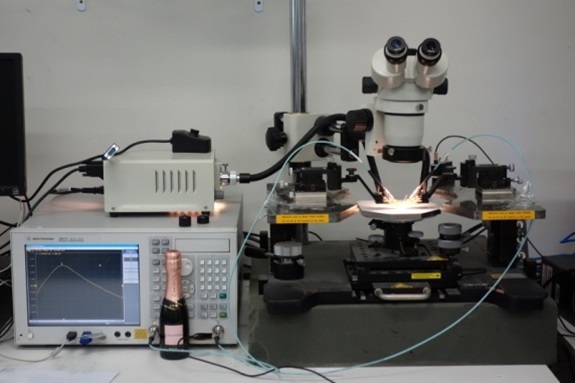 This time, Elmo Sette realized a demonstrator of a 2.4 GHz LNA, fully functionnal. 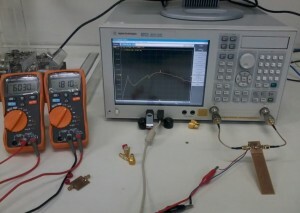 The circuit delivers a gain of 8 dB for a noise figure of 3 dB.